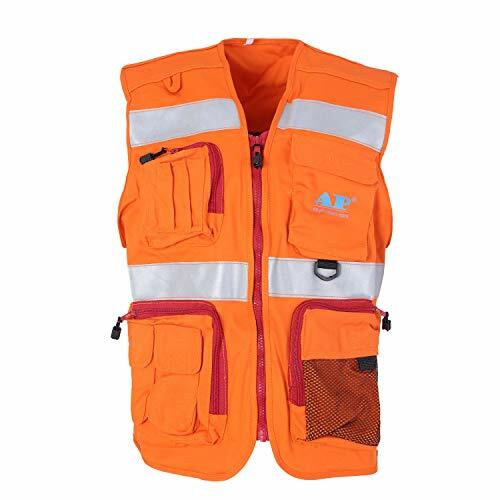 The Viking Fire Resistant (FR) vest is machine washable, has 2 chest and 2 front storage pockets and is manufactured with extra strong edging tape. Flame resistant reflective work shirts are becoming more common in the oilfield industry in the United States and following in the footsteps of the Canadian safety standards. 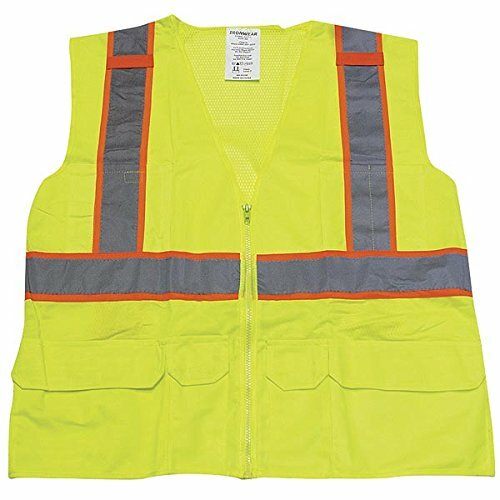 Lower-light working conditions cause a hazard on the job-site and if employees are provided reflective shirts, this can reduce on-the job injury. 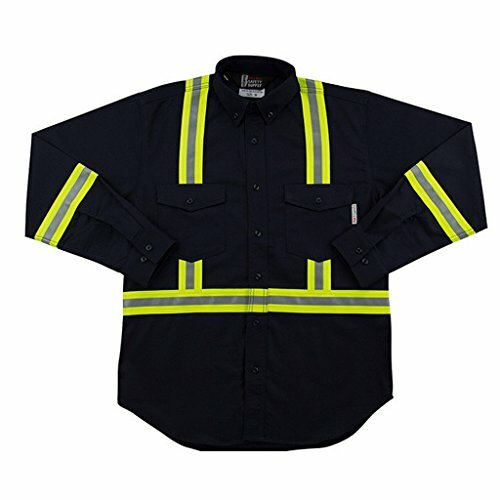 The flash fire risk on the job is real and this shirt can help reduce burn injury. 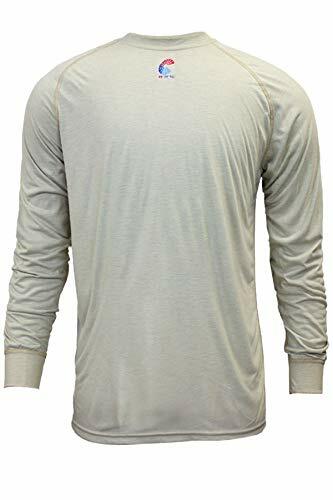 The main safety feature of this shirt is the two inch reflective 3M brand Scotchlite tape over shoulder, around arm and striping "x" on back. Garment is available in four different colors and an impressive 10 sizes per color! 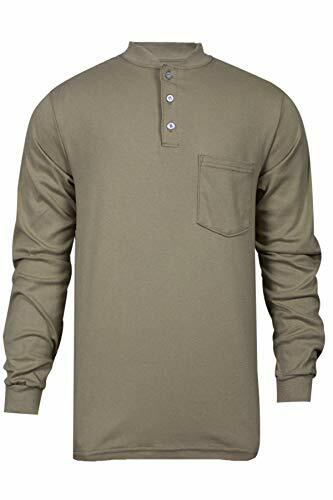 Tall shirts add extra fabric to the sleeves and bottom to give the extra length needed when working in hazardous oil and gas jobs. 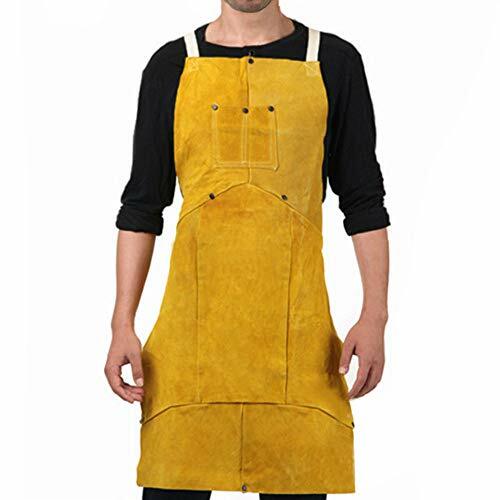 OSHA's requirements for flame resistant or flash fire retardant clothing are represented by the standards written by the NPFA (National Fire Protection Agency). This shirt meets all requirements for the petrochemical industry (pipeline, drilling, fracking, dirt work, inspections, etc). This National Safety Apparel C21W navy blue sweatshirt is a flame-resistant long-sleeved pullover with a hood. It is made of 11-oz. UltraSoft fleece fabric for resistance to flash fire and electric arc and is 88% cotton / 12% nylon. 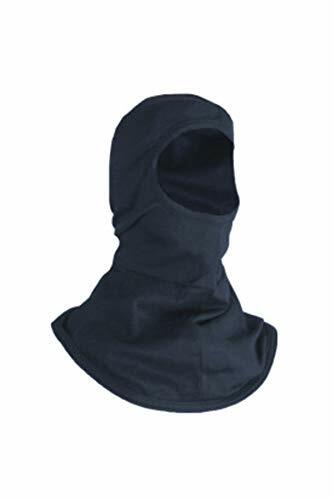 It has a large front hand warmer pocket, rib-knit cuffs, and a drawstring hood designed to fit over a standard hard hat. It is machine washable. This hooded sweatshirt meets National Fire Protection Association (NFPA) 2112 certification for flash fire and is compliant with NFPA 70E for arc flash, with a Hazard Risk Category (HRC) rating of 2. It has an Arc Thermal Protective Value (ATPV) of 21. Made in USA.National Safety Apparel manufactures personal protective clothing and safety apparel for industrial environments that require protection from electric arc, heat, and cuts. The company, founded in 1939, is headquartered in Cleveland, OH. Flame Resistant Classic Cotton knit T-shirt is 100 percent FR-treated cotton. The shirt has a soft, supple feel giving you the comfort you deserve. HRC 2; 6.25 oz FR classic cotton interlock knit. Left breast pocket; breathable knits to keep you comfortable. Generous sizing for optimal movement. Three-button placket. Long sleeve. The Professional Journeyman 300D Tribal Jacket features a detachable hood, a warm and comfortable fleece collar and a heavy duty zipper with storm flap for weather protection. The FR jacket has dual chest straps for ID badge, cell phone or radio and has front and back vents for extra breathability. It comes with adjustable Velcro wrist closures to seal out the weather and has two large zippered pockets on the outside. Size Chat: Chest size:L:102-107CM;XL:112-117CM;XXL:122-127CM;XXXL:132-137CMWaist bandL：86CM;XL:91CM;XXL:97CM;XXXL:102CM Description The reflective part of the reflective garment is made by using the micro-diamond type of the crystal lattice to produce the refractive and high refractive index of the glass microbead retroreflection principle, which is made by an advanced process of post-focusing treatment. It reflects far-reaching light back into the glow, providing good retroreflective optical performance for day or night. Especially at night, you can enjoy high visibility like the daytime. 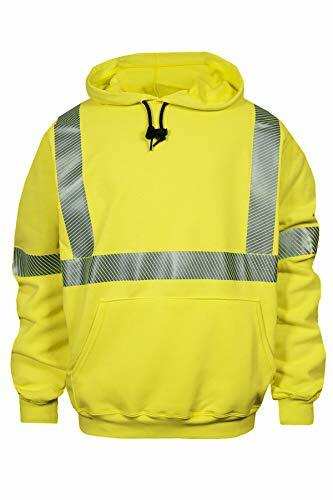 Safety suits made from this high-visibility reflective material can be easily found by night drivers, whether they are in the distance or in the presence of light or scattered light. The appearance of reflective materials successfully solved the night driving problem of "seeing" and "being seen". Ironwear safety vests are forged from high grade materials with a focus on high visual safety standards. Offered in many striping styles and positions on the vest. The Professional Journeyman 300D Tribal Bib Pant features Heavy Duty elastic suspenders with a quick release buckle as well as a detachable bib. The pant has an elasticized waist with a zippered fly and 13" boot zippers with Velcro covers for easy access. Specification . 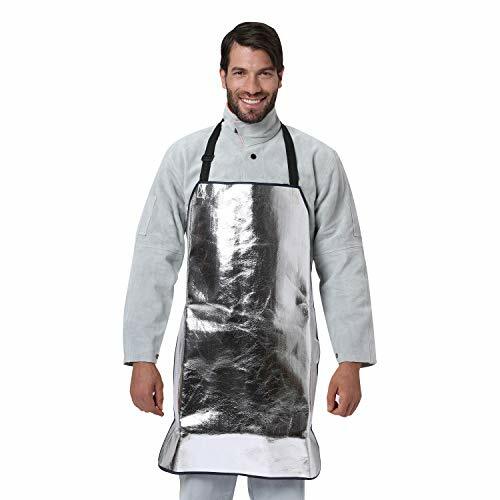 Material: Aluminized heat resistant farbic . Heat Resistant temperature: 1000 ℃ . Size: Length 38 inches X Width 30 inches(96CM X 75CM) Highlights With excellent protection from radiant heat and splash Application Apply in metal processing, welding, construction, kitchen cooking, oven , baking. 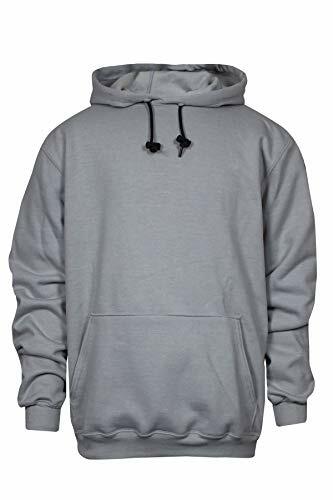 FR Hooded Pullover Sweatshirt made from 14 oz. FR Mod acrylic Blend Fleece. 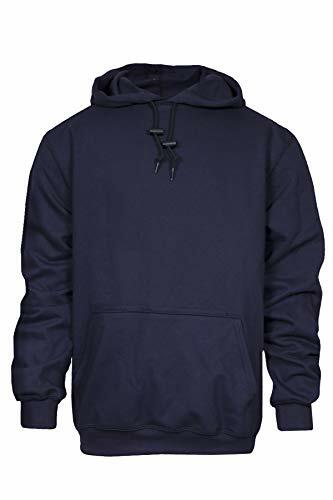 Features a Classic hooded pullover style; Generous sizing for optimal movement; Warmth; Large front pocket; NFPA 70E Compliant; Meets OSHA 1910.269 (Arc Rating=28 cal/cm²) HRC 3. 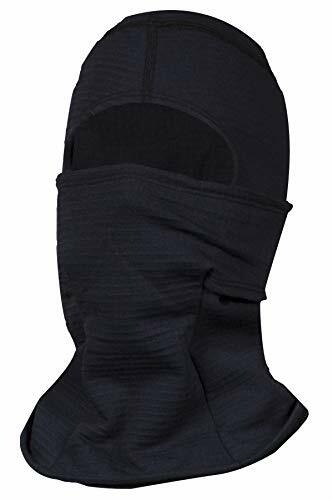 PolarShield FR Balaclava is a 9.6 oz. fleece base layer. Features fast drying, highly breathable FR fabric. Garment has grid channels to reduce the weight and increase the warmth and superior wicking action. Arc Rating =15 Cal/cm2. NFPA 70E-2015 Compliant. 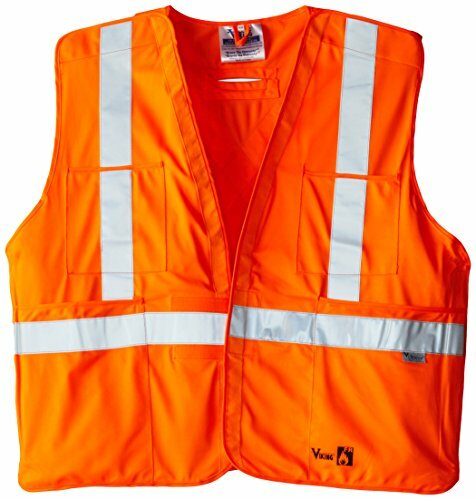 MCR Safety stocks a variety of ANSI rated safety vests for your high visibility needs. With an assortment of styles and colors, you can choose a garment that ensures that you show up in a variety of complex backgrounds. It can be a matter of life or death, so be seen in MCR Safety's Hi-Vis apparel. 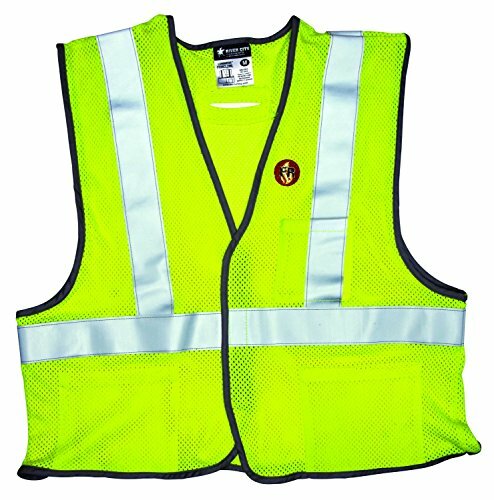 The FRMCL2ML is a flame resistant safety vest made with GlenGuard mesh lime mod acrylic/aramid blended fabric with FR reflective stripes. The FRMCL2ML vest features three pockets, D-Ring access slot on the back, durable gray binding and a hook and loop front closure. The ANSI Class 2 vest also meets ASTM F1506 and conforms to NFPA 70E- HRC1 specifications with an Arc Rating of 5.4 cal/cm2. 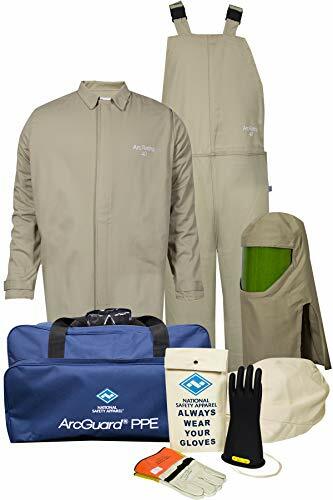 ArcGuard Economy Arc Flash Kit with Short Coat and Bib Overall. 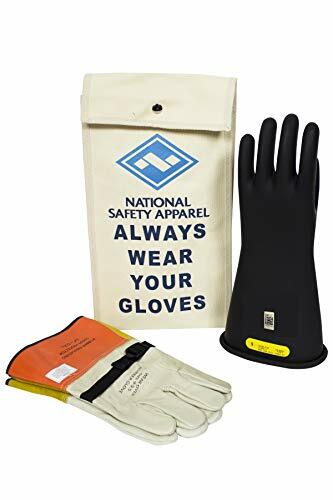 Kits Include: FR Short Coat and Bib Overall; Class 2 Voltage Gloves; Glove Protectors; Arc Flash Hood with Faceshield; Safety Glasses; Gear bag (Arc Rating = 40 cal/cm²) HRC4. NFPA 70E Compliant. 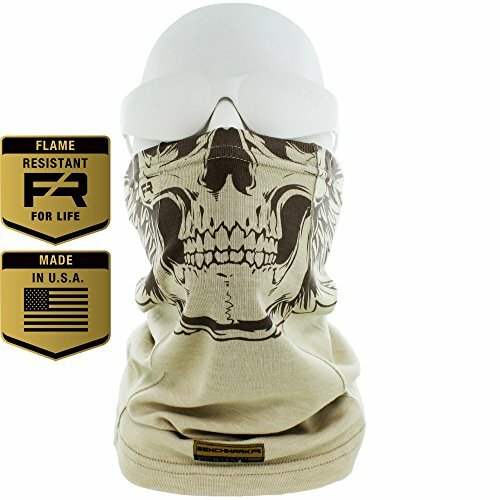 Compare prices on Flame Safety Apparel at Elevelist.com – use promo codes and coupons for best offers and deals. We work hard to get you amazing deals and collect all avail hot offers online and represent it in one place for the customers. Now our visitors can leverage benefits of big brands and heavy discounts available for that day and for famous brands.